SO LONG AGO I STARTED WITH SNOWKITING, AND IT IS STILL MY PASSION TO DO IT. EVEN IN SUMMERTIME I D'LIKE TO GO ON TO SNOW. ...over 25 years i do snowkiting over all of the world. As i recived the virus, i was gone. 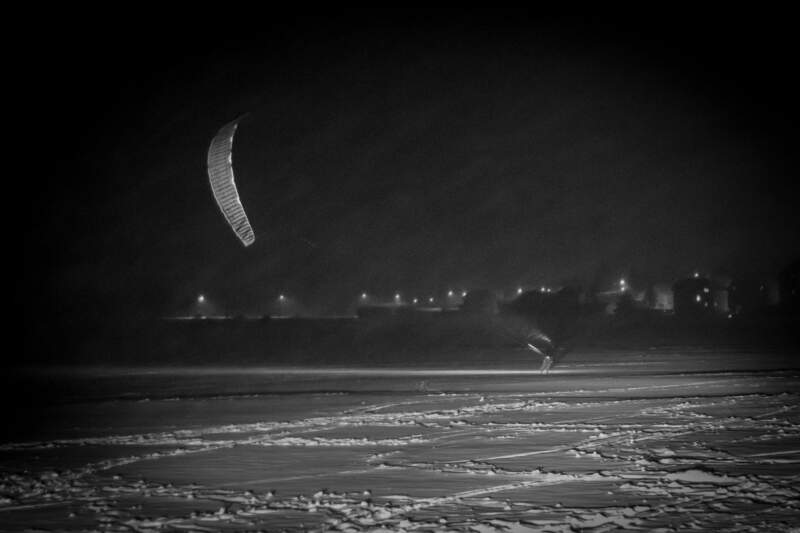 Snowkiting is such a varied sport, i would like to do it all the time. Sadwise i am not a millionaire, so i do not have the chance to do snowkiting all year long. On the other hand, i get extremly nervous if the snow starts to fall. And every year again i am super exited on my first snowkitesession. By side i have a small snowkitescool where i teach people to learn the Sport from the beginnig. If you need informations about the sport or about me your welcome to ask me everything about the sport.